The experts at Entrepreneur provide a two-part guide to success. 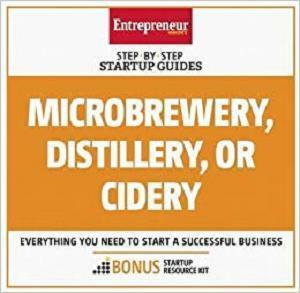 First, craft enthusiasts and entrepreneurs looking to start their own brand of high-end beers and spirits will find the necessary tools and expert advice in this new addition to the popular Start Your Own series. Then, they'll master the fundamentals of business startup including defining their business structure, funding, staffing and more.